Are you an employee of Tshepo 1 Million? 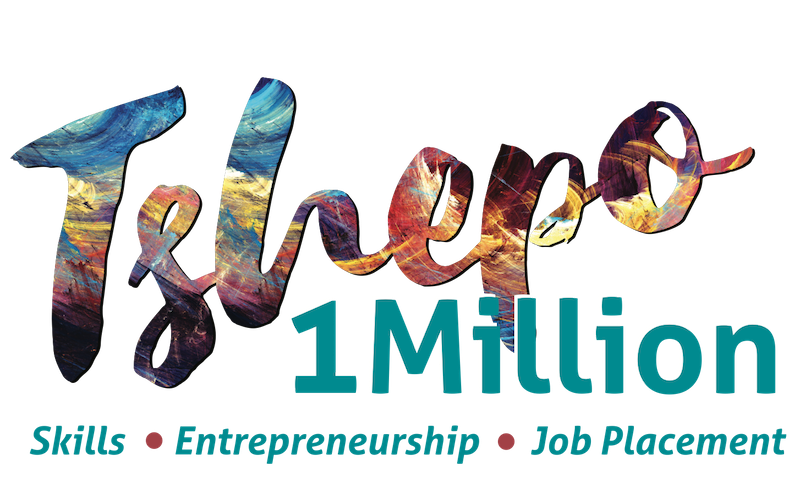 Tshepo 1Million is a Gauteng Provincial Government youth empowerment initiative designed to break down barriers for youth to participate in the economy. It gives hope to young unemployed people who are looking for a way to access skills and learning opportunities to prepare for the world of work. This is powered by Harambee Youth Employment Accelerator, a not-for-profit social enterprise with extensive experience building solutions and innovations that can solve the global youth unemployment challenge. The Global Citizen movement is a great way to engage the young people of Gauteng encouraging them to stand up and play a role in changing their circumstances and taking ownership of their futures. Through Tshepo 1 Million, young unemployed people in Gauteng are able to access opportunities to gain invaluable work experience by being a part of the volunteer programme.